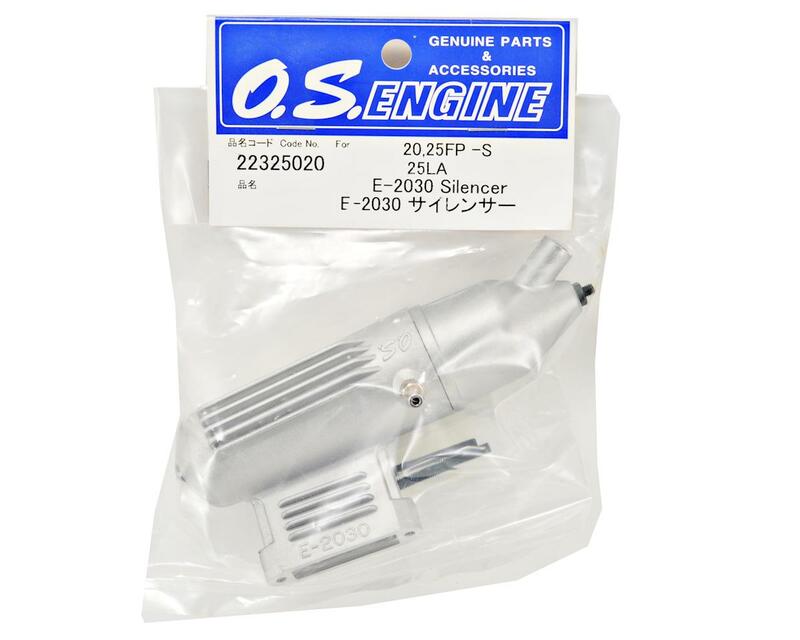 This is the OS Max E-2030 Muffler, and is intended for use with the O.S. 20 & 25FP series, as well as the 25LA series engines. 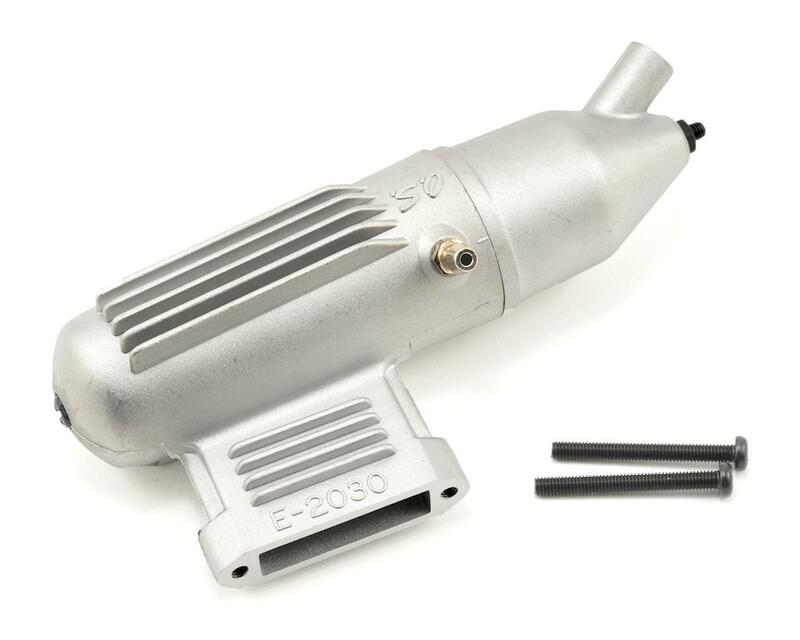 This muffler features an adjustable outlet, for compatibility with various applications. This muffler replaces the #842 OS Max muffler. Uses OSMG6012 muffler gasket.